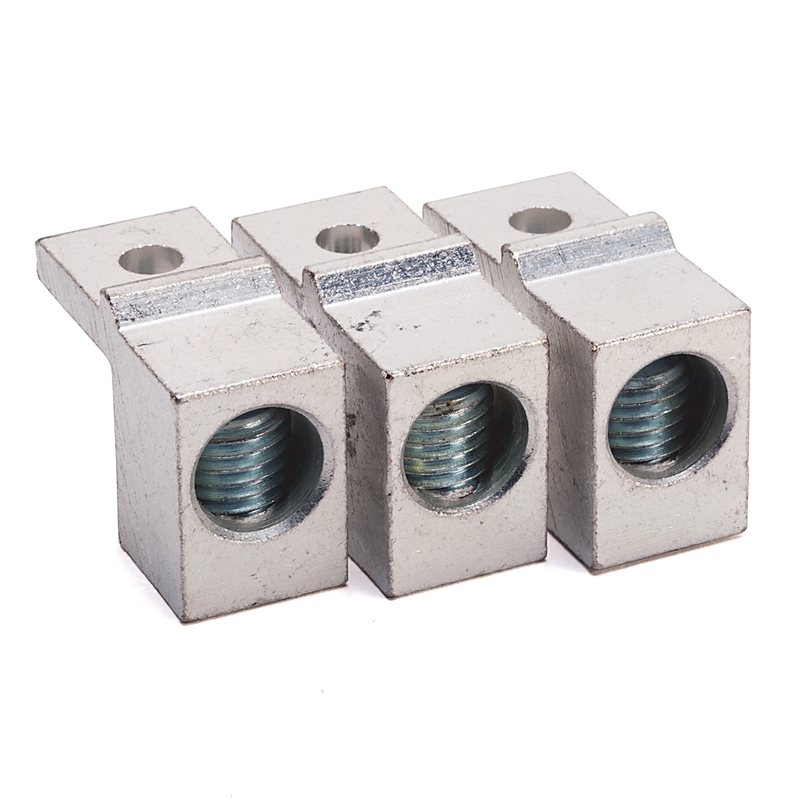 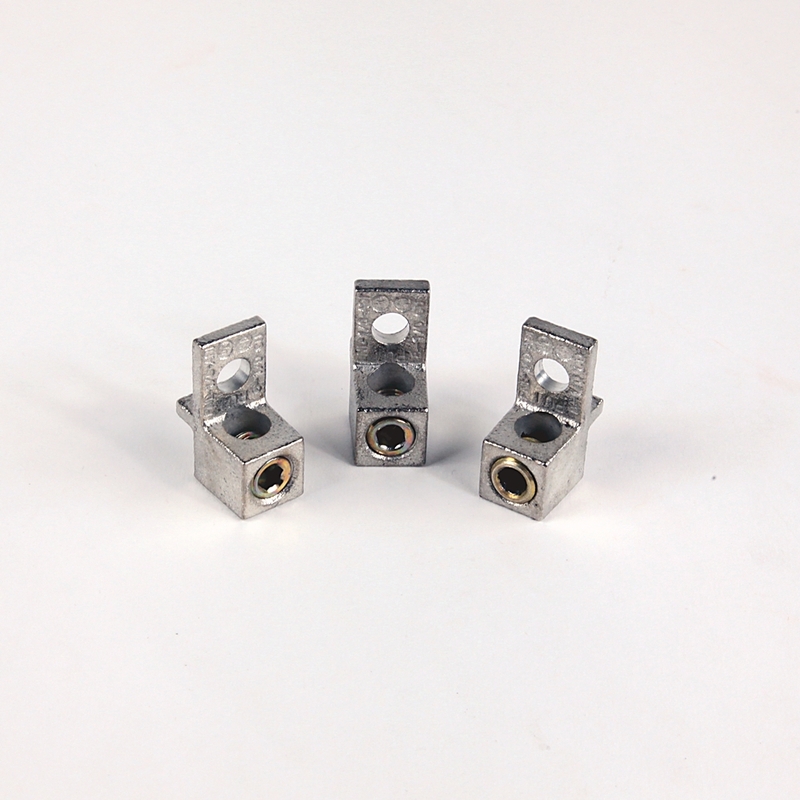 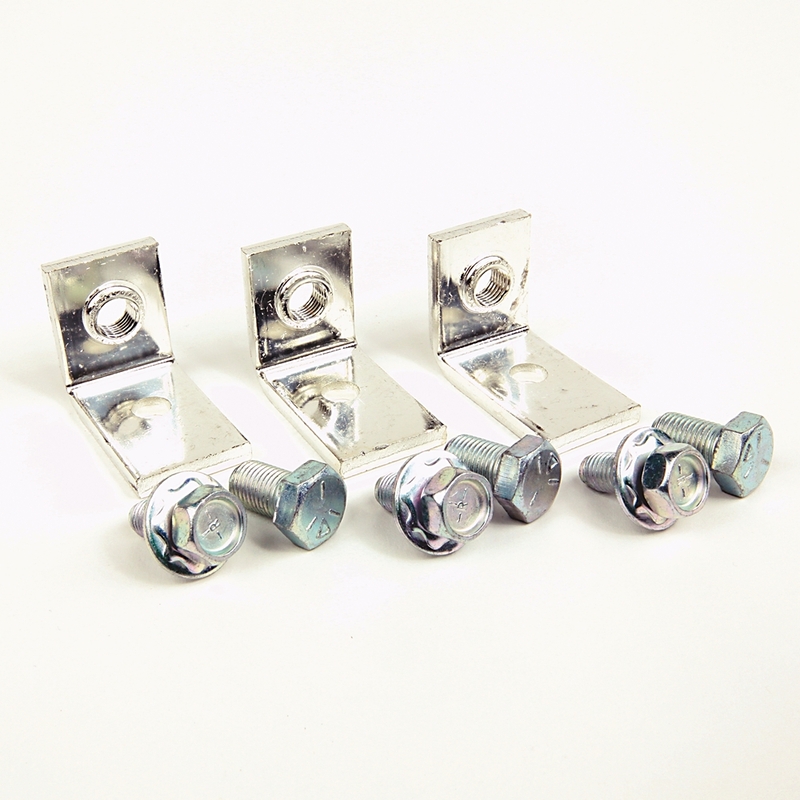 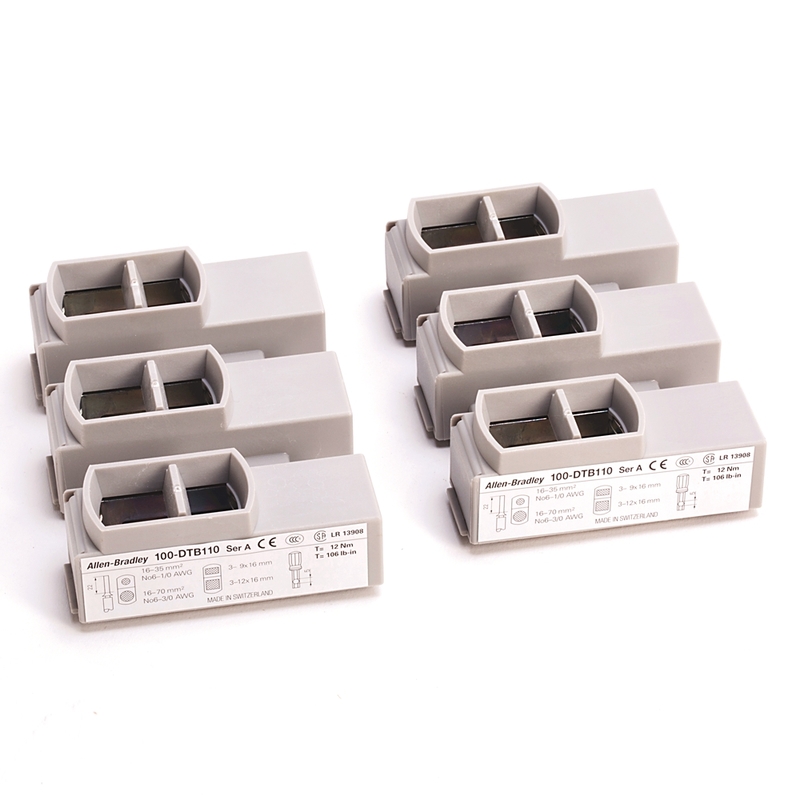 Terminal lugs are small wiring connectors which """"""""terminate"""""""" by crimping or soldering to wire or cable. 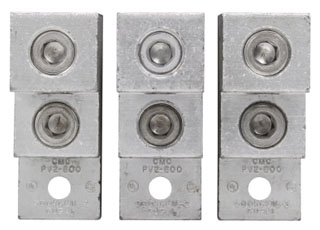 Crimped terminals, or """"""""compression terminals"""""""" are a subset of electrical terminals. 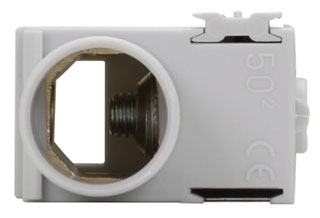 The terminal is then """"""""connected"""""""" to the source or use by a mechanical bolted, pin, or slot connection.